We recently released our quarterly Personal Loans Dashboard update. Our latest research edition recorded Barclays’ move to expand its loan proposition for existing mobile banking customers. 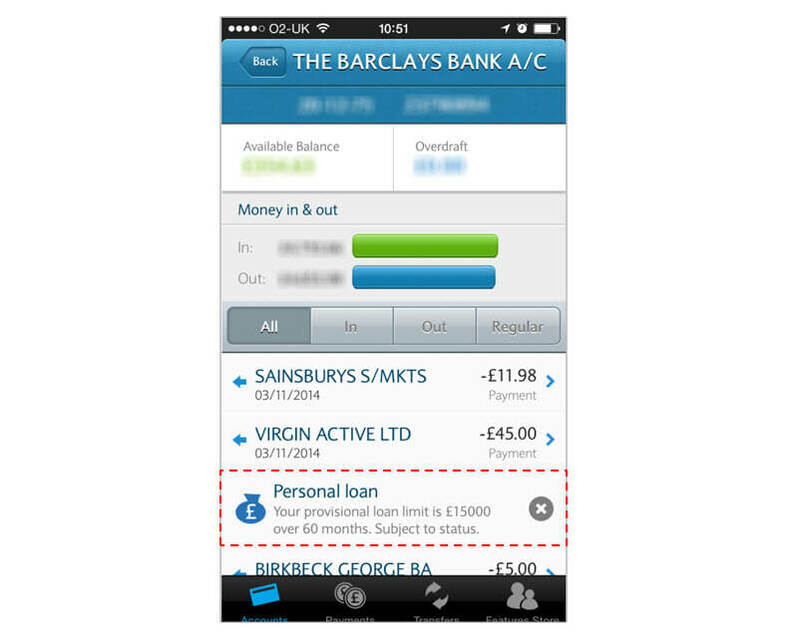 As part of its recent app update, existing Barclayloan customers can now top up or settle their loan within the app. The app also gives customers eligible for a preapproved loan the option to apply for a new loan. Barclays has also been making use of ghost accounts to promote its preapproved loans within its mobile app, a subtle online sales technique that gives customers the impression of holding a certain account by positioning it alongside other accounts held by them. Though the use of ghost accounts by banks to market products in the digital space is not new in the UK, the technique has rarely been used to promote a loan product in the mobile channel. In the past we have seen a few big lenders in the UK, such as Lloyds, introducing end to end loan applications within their mobile banking app indicating a growing sales focus for loans. With Barclays introducing loan servicing options we expect to see more lenders looking to adopt an all rounded sales and service oriented approach towards this product area in the mobile space. In other developments, the HSBC group are aggressively raiding the loans market by continuing to top the Best Buy tables. All three lenders – HSBC, First Direct and M&S Bank – under the HSBC brand umbrella have been offering market-leading rates, with First Direct recently joining the bandwagon. M&S Bank was also found offering a limited period promotional rate of 3.6% on their medium sized personal loans between £7,500 & £15,000, which is currently the lowest rate being offered by any lender. HSBC, on the other hand, is offering 10% interest cashback on loans to customers holding an HSBC Advance current account. 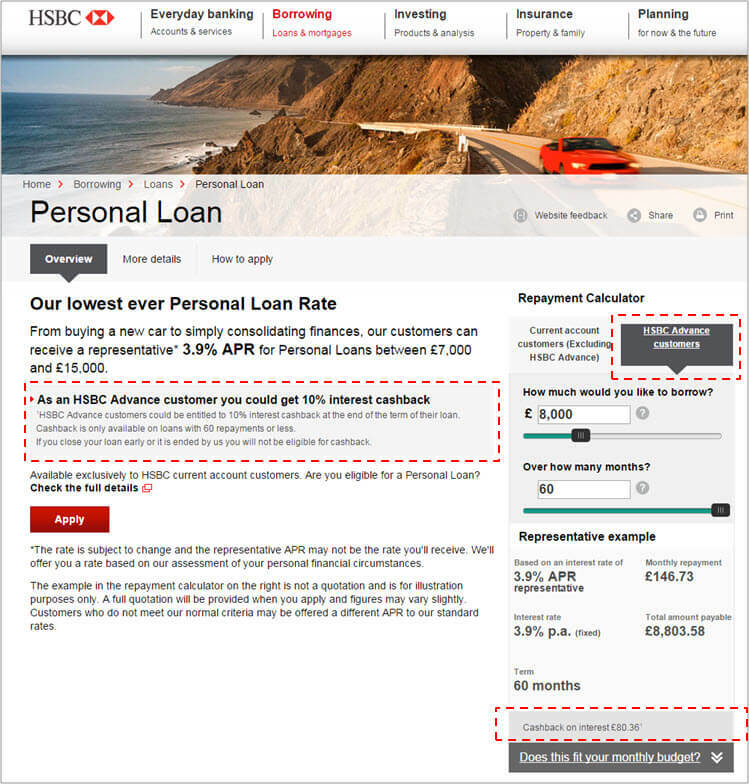 A separate repayment calculator tab has also been added to the loans main page on desktop, showing the cash back on interest that can be earned by HSBC Advance customers on a loan with HSBC. The bank has also added a new functionality, text chat, to their loans application in order to aid the sales process. The feature is available throughout the application within internet banking and is also provided when customers try to abandon an ongoing loans application to assist in reducing customer dropout rates during the sales process. Despite these developments, not much activity was picked by the lenders this quarter in the mobile channel. 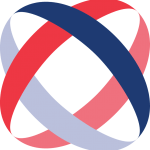 However, with the HSBC group striding confidently to capture a major loans market share with competitive rates, offers and initiatives, it will be worth seeing whether other lenders respond to this competition through rate cuts, innovative marketing, multi-channel sales/service propositions, sleeker sales processes or a combination of these in the already intense loans market.